If you could only have one shovel, what would it be? I know many people have different types of shovels for different terrain. If you had to choose just one shovel to use (not sand scoop), what would it be and why? Bonus points if you include a photo. 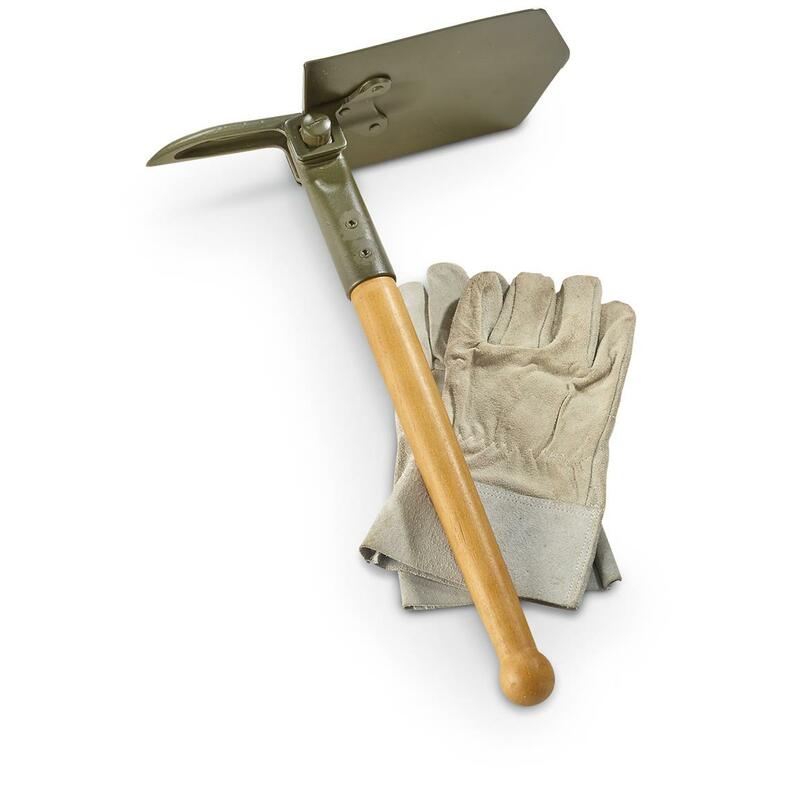 Re: If you could only have one shovel, what would it be? Of the two featured, I went with the German E-tool as a first choice because of the overall strength vrs the other versions. The push button folding action is very nice ! Now with that being said, If this was the only shovel I could have this would be the all in one shovel. This combination shovel and pick does weighs a lot more then one might want to carry as compared to a Sampson shovel. That is why I have both types because we have choices available to us !